Tween Night Out... When Where What... Ideas for Success! I don't know about you but the thought of wanting to plan a tween night out can be scary. With tweens it's also important to me to support coed friendships. When the kids are friends just hanging out building friendships and strong trust worthy relationships with both guys and girls I feel that it keeps them supported with a go to group. A few weekends ago we decided to try a coed tween night out. Starting at Laser Quest the group had an awesome time playing 2 rounds plus some arcade games. The timing of each round is perfect for a quick game play prior to dinner or an additional game while waiting for dinner. Since we had at least one adult within the mix, in our case two, it was easy to keep a distance yet keep an eye on the tweens. Laser Quest is perfect for small group or larger groups too and they even have an escape room you can play. They are hosting a sweepstakes where the grand prize winner will receive a special screening of Robin Hood in their city for their self and 50 friends. Ten runner-up prizes will include Robin Hood merchandise bundles, including two tickets to see the highly anticipated film. Enter the sweepstakes here: https://www.laserquest.com/robinhood/. Older teens and young adults should mark their calendars for Friday, November 16, when Laser Quest hosts a Robin Hood-themed Late Nighter from 10pm to 2am. Tickets are $25 per person and can be reserved online here: https://www.laserquest.com/latenighter/. With many food options we opted for our favorite Panini Kabob Grill. I figured some of the tweens had not been and I was so surprised and pleased that at this age they are a bit more adventurous and everyone tried the lamb and loved it! We always go for the family meal. 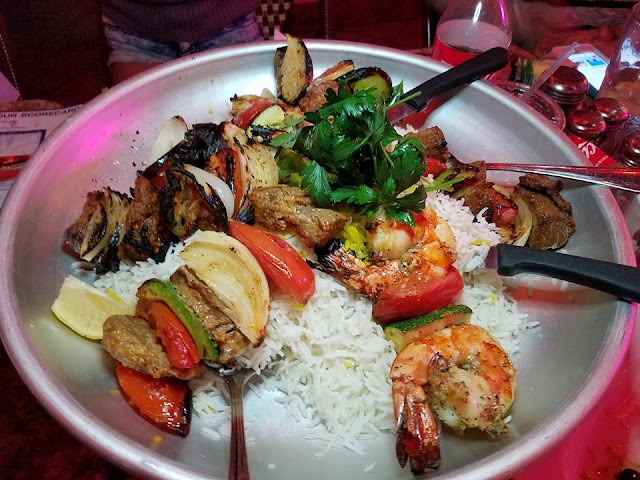 Kabobs of your choice with basmati rice and of course a side salad to fill everyone up! 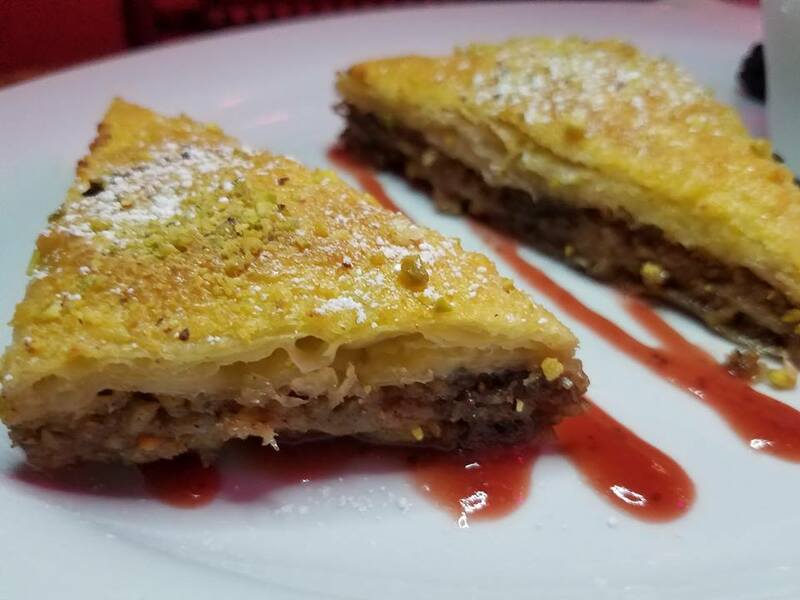 Our favorite is the baklava but the kids devoured the banana bread! Delish. I feel the best part aside from the amazing food and outstanding service is the location and outdoor seating. Perfection for a laughing loud bunch of kids lowing life. Thank you for the love PKGMV! I want to take the crew back for yogurt at yogurtland too. There are a lot of adult date night options at the Kaleidoscope too. 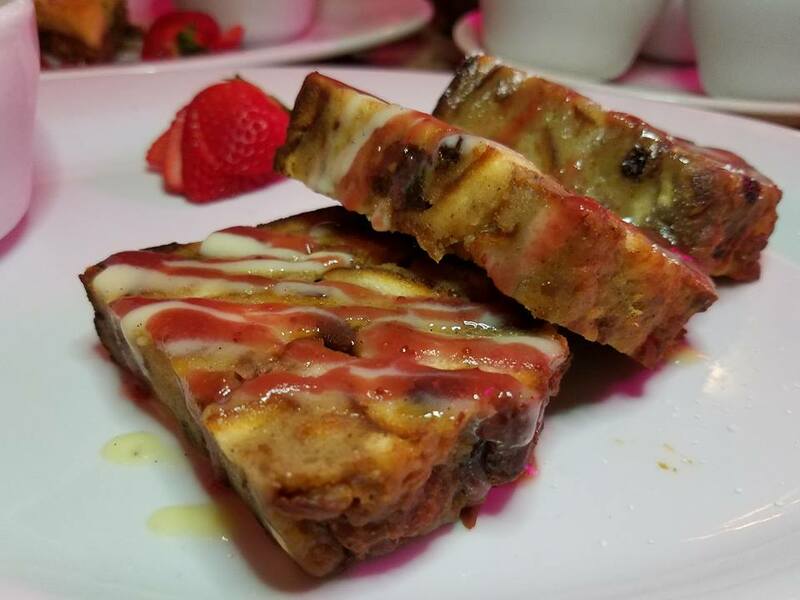 I cant wait to take the hubs out to the newest hot spot on site, Sol Agave, hes going to love it. 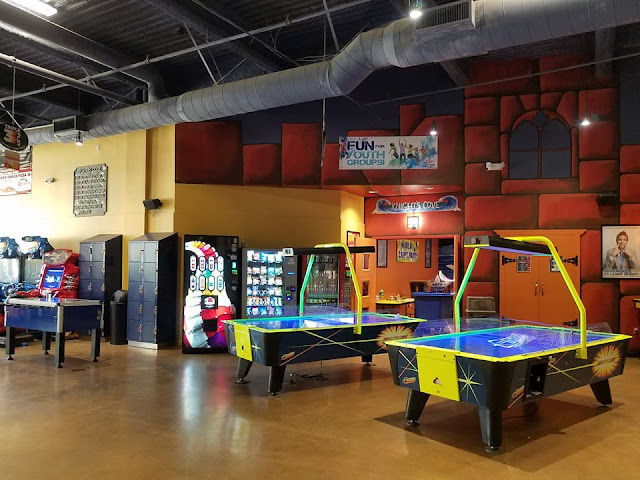 The kids had a blast and we ended up spending the whole evening on a good cost price point budget with each game being $10 at Laser Quest, dinner being shared family style and dessert shared as well. 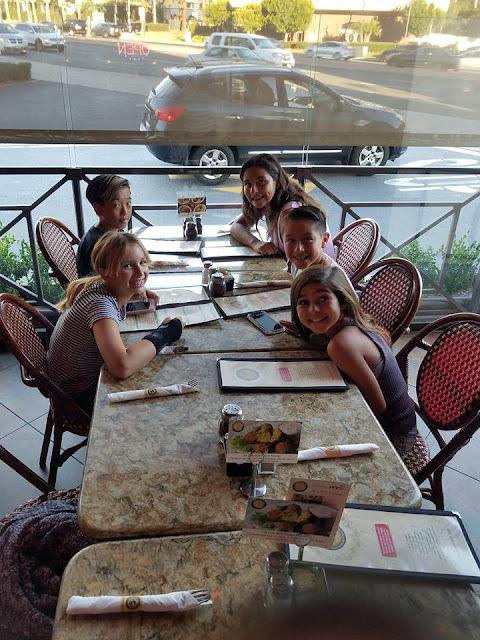 What is super special to me is the time that the tweens get to spend making memories, hanging out and building their crew of kind kids. I think it is super important to reward good kids with some fun too... until next time! You can check out all the special events at Kaleidoscope here and get social with the fun too using #GoKaleidoscope . 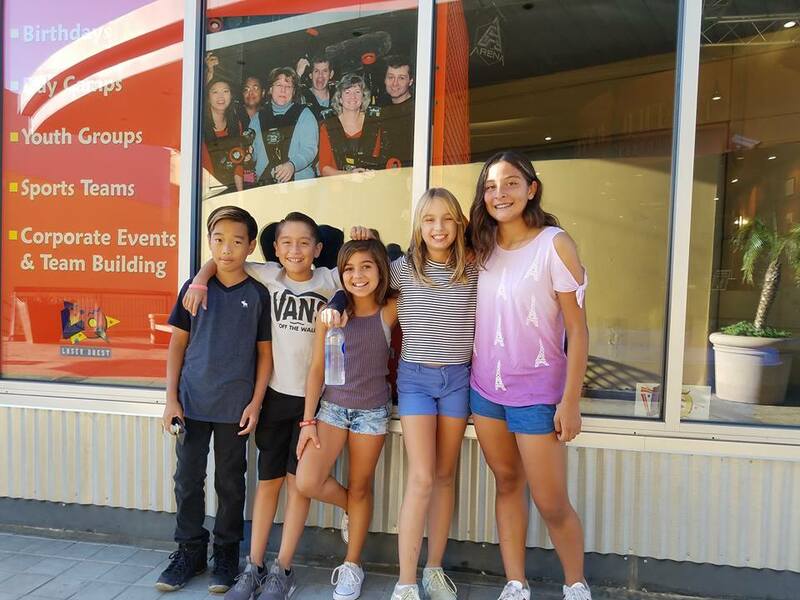 You can find info on Laser Quest's birthday and group packages here... https://www.laserquest.com/ca-missionviejo/. All ages welcome for birthday or celebration fun at Kaleidoscope with these options too.. Jump n Jammin, Color Me Mine and Bold Girlz. What will you visit next? !